Derived from the Montessori educational method of self-directed and hands-on learning, this shapes puzzle aids in the development of basic math and geometry skills for toddlers and preschoolers. Exploring this classic peg board shapes puzzle with your preschooler provides a wonderful play-based introduction to the key mathematical concepts of sorting, color recognition, patterning, counting, adding, subtracting and graphing. 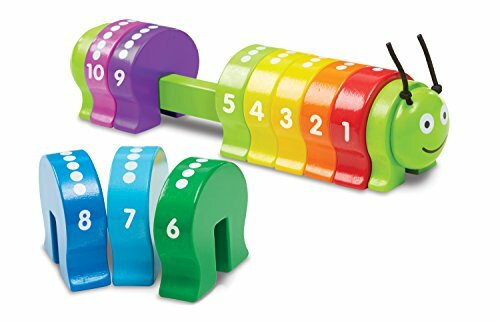 The colorful oversize pegs are easy for little fingers to grasp and manipulate. Playing stacking games and building towers is the perfect way to have fun while building manual dexterity. The pattern card included provides suggestions for 8 patterning activities and the downloadable educator’s guide features extension activities to keep your preschooler challenged. When playtime is over the peg board and pegs are easily stored away in the drawstring Skoolzy backpack making this toy the perfect portable option for keeping curious minds and busy little hands occupied on long car trips, airplane journeys or visits to the grandparents.